We’re really excited you are here! Chances are you are interested in pursuing an Occupational Therapy Assistant career, and what a great career choice this can be. Our website is the most complete OTA web resource, so you came to the right place to begin your search for more info on a career as an Occupational Therapy Assistant. Search and compare OTA Schools: Find the right ACOTE Accredited OTA Program for you and contact the Director today. Research Online OTA Programs: Learn about accredited online OTA programs and what % of the curriculum must be completed in person. 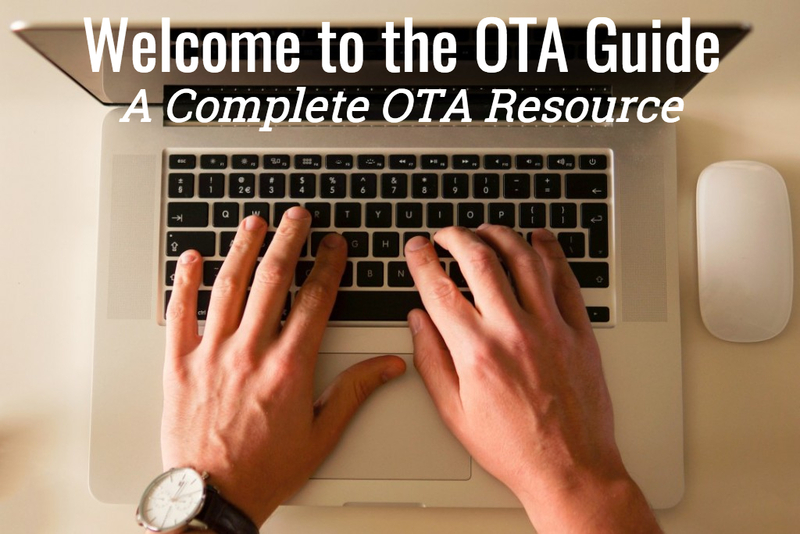 Unaffiliated OT/OTA Exam Prep Guide: Download 500+ free Practice Questions for the NBCOT exam for either COTA or OTR exams. Use our free study calendar, tips/strategies, and FAQs to ace the NBCOT on your first try. This is just the beginning here at the OTA Guide. We have big plans to grow the content on this site and to continue to improve our website so that it is always the best online resource for OTAs. Stay tuned and if there is ever anything that you are looking for in regards to your OTA career, please let us know! We would love to help you and chances are if you are looking for information online, so are other OTAs, so we want to fill the gap and provide all of our audience with what they are looking for. So, thanks again for stopping by! And cheers to you for pursuing your dream career as an Occupational Therapy Assistant! Would you please send me a copy of the study guide? I am unable to download it.